Sending a parcel to Sweden? Get the best parcel prices to Sweden - Save money with Postage Planet! Delivery to all cities including Stockholm, Jönköping, Gothenburg, Malmö, Uppsala, Västerås, Örebro, Helsingborg and more..
Are you sending a parcel to Stockholm,Gothenburg or somewhere else in Sweden? Whether you are sending an order from your Etsy store, eBay parcel or birthday present, we are here to make the process easy and hassle free! Customers all over the UK trust us for their parcel deliveries all over the world, including Sweden. 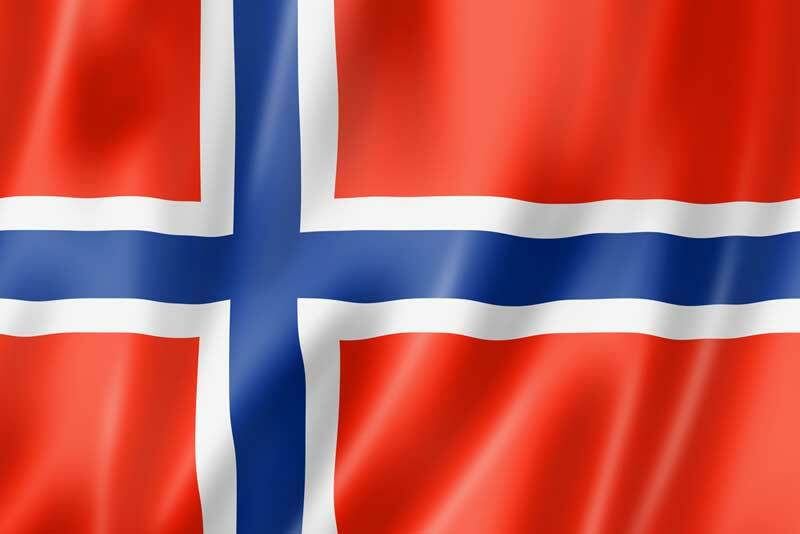 The largest of the scandinavian nations, we can send your parcel anywhere in the country. We can thank Sweden for flat pack furniture and one of their most famous exports, ABBA! Sending an international parcel to Sweden doesn't have to be complicated or costly! Just follow the easy navigation on our website, tell us what you plan to send and which courier you would like to use for your delivery. We work with big brand names including: Parcelforce, DHL, and DPD. Our site conveniently generates your delivery label for you to print, then all you have to do is schedule a time to pick-up or drop off at your local Post Office, we will take care of the rest! Are there restrictions when sending a package to Sweden? Sweden is a longstanding member of the Europeon Union which means there are no customs restrictions when posting your items to the country, saving both time & money! There are however some prohibited items like any other country which you should be aware of before sending your package.